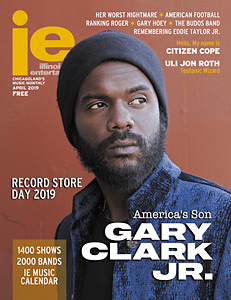 Record Store Day celebrates its eleventh birthday on April 13th, and it has become entrenched as a must-have shopping day for vinyl freaks. As the RSD curators state “this is a day for the people who make up the world of the record store—the staff, the customers, and the artists—to come together and celebrate the unique culture of a record store and the special role these independently owned stores play in their communities.” Exclusive vinyl and CD releases and various promotional products are made exclusively for the day. 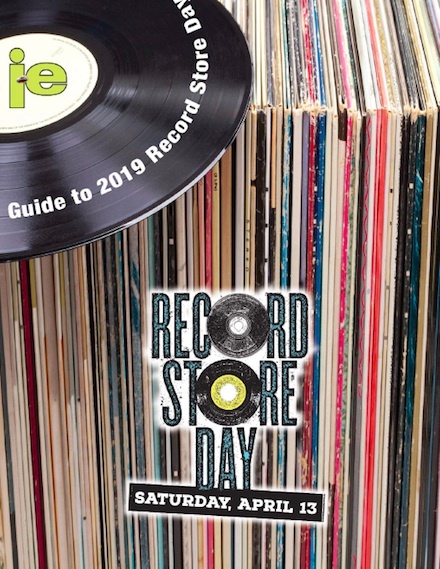 Local stores are including live bands on their dockets, and Wax Trax Records is planning a special first release RSD festivities for their Industrial Accident soundtrack and DVD.